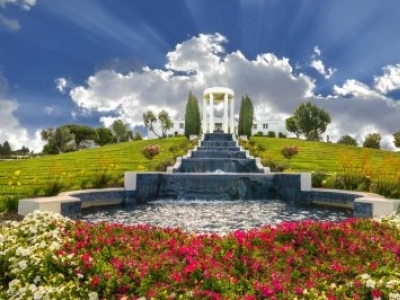 For more than 75 years, Hillside Memorial Park has provided members of the Los Angeles Jewish community the means to honor and remember their loved ones in beauty, tranquility and the comfort of Jewish traditions. 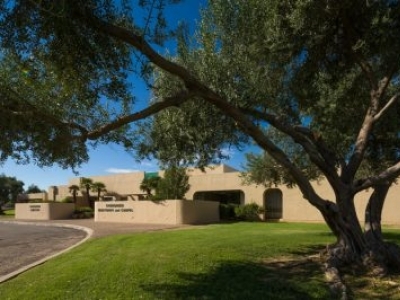 Evergreen Mortuary Cemetery & Crematory provides funeral services in Tucson, Arizona. 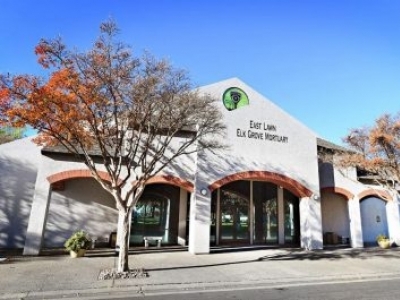 The professional staff at Evergreen Mortuary Cemetery & Crematory can answer your questions and assist in making funeral service arrangements. 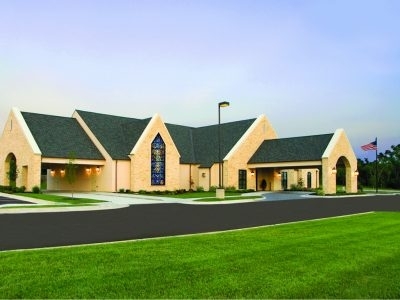 Elk Grove's premier funeral home and cemetery. 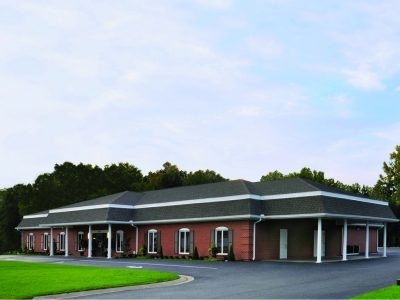 Part of the East Lawn family of funeral homes, cemeteries and crematory. Traditional funeral services or Celebration of Life, burial or cremation. Beautiful Memorial Park. Call us today.